Adele and Lady Gaga Post a Selfie, Sparks Rumors of Collaborating on New Music - Ooooooo La La! 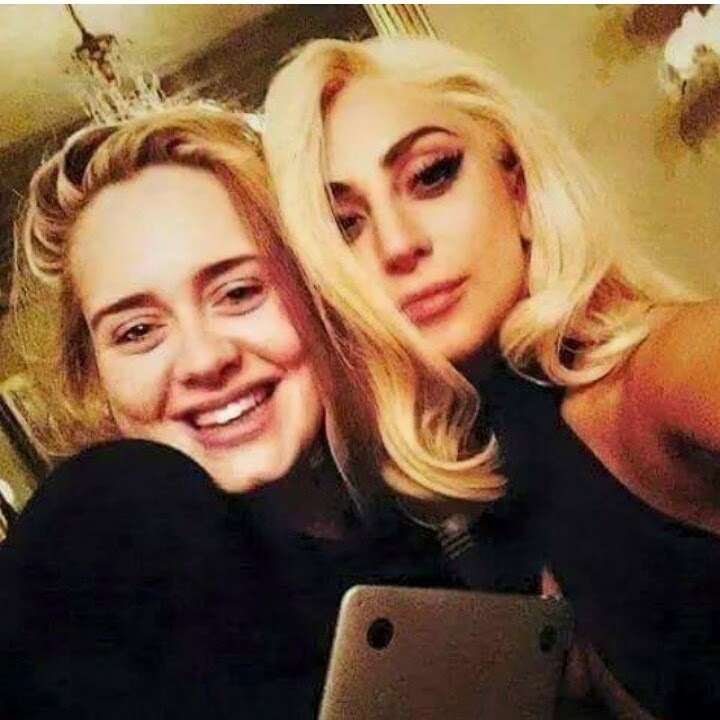 Last night, Lady Gaga posted the above selfie with Adele! Are these two cooking up some new music!?!? Possibly, but I'm not sure. But, this selfie is making people wonder whether the two stars are collaborating on music because both divas are rumored to have new albums due out. "Nothing like a Wednesday night bro-down with the beautiful Adele," Lady Gaga captioned the above photo. Just hours before, Gaga posted another photo of herself on Instagram with someone playing a guitar while it looks like she's writing some music. Gaga is supposedly working on a new album for this year. 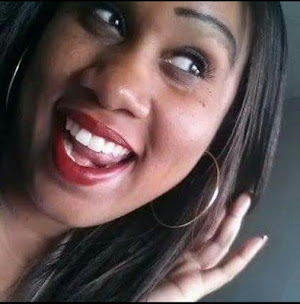 Adele is also expected to release the highly anticipated follow-up to her second 2011 album, 21, later this year.